Thank you for all the Christmas wishes everyone. I hope everyone had an awesome Christmas, or an awesome December 25th if you don’t celebrate Christmas! To the royal-y things… Prince William and Kate Middleton are so in lurve, you guys! The Duke and Duchess of Cambridge held hands for the second year running while walking to the Saint Mary Magdalene Church on the grounds of Sandringham Christmas morning. New pictures of Prince George! Prince William and Kate Middleton have released three new photos of our darling Grumpy Face just in time for Christmas. 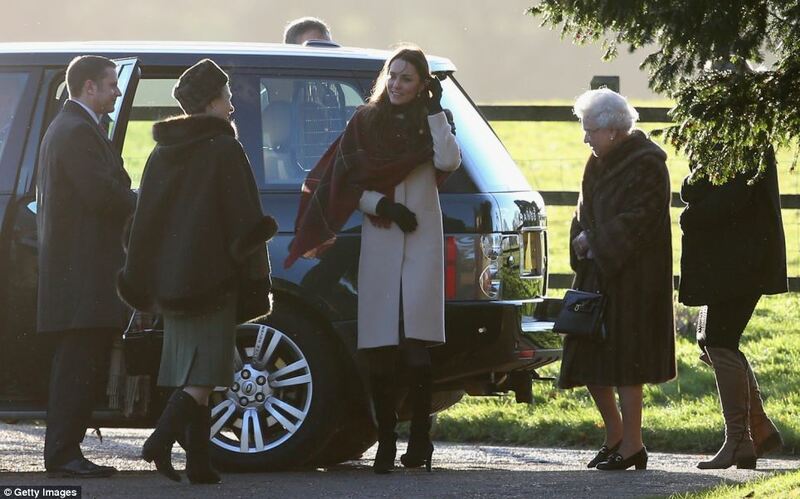 Kate attended church, twice, with the royal family this year. She wore a cream/pink coat with a pretty tartan scarf for the early service, and she wore the McQueen tartan coat dress for the later service. I love the McQueen coat, it is beautiful. I loved it the first time she wore it and I love it now. And I like it paired with the green hat. 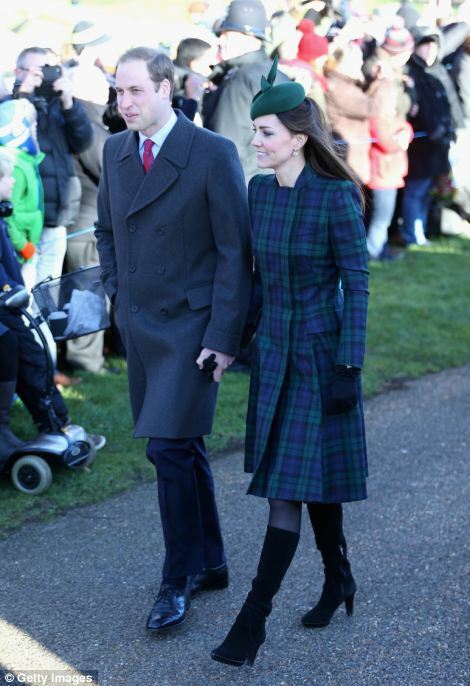 Christmas happened, and as per tradition the royals went to church—twice. The ladies changed outfits. I’m not sure why, but whatever. I’m going to use bullet points, so here we go.